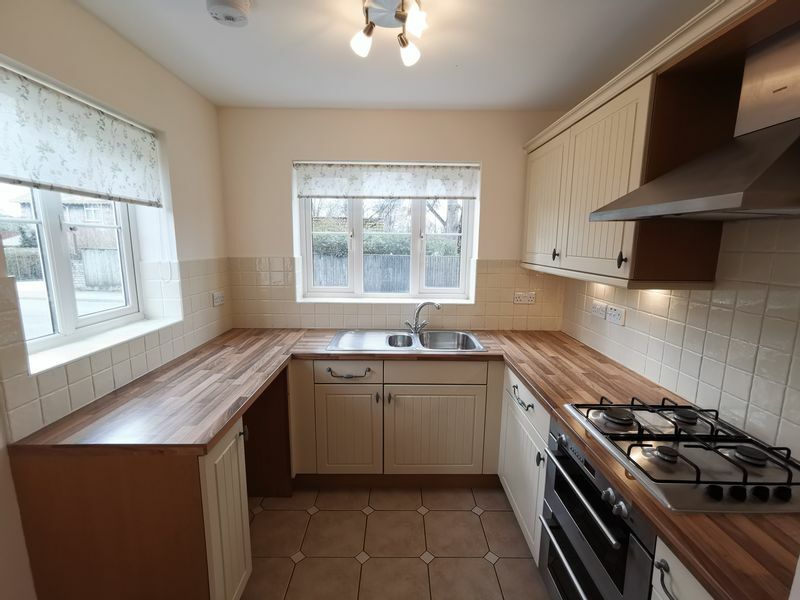 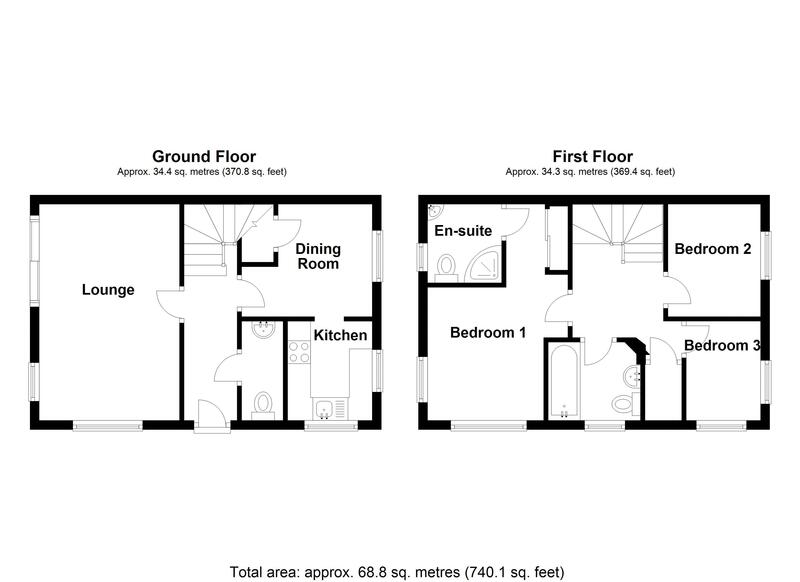 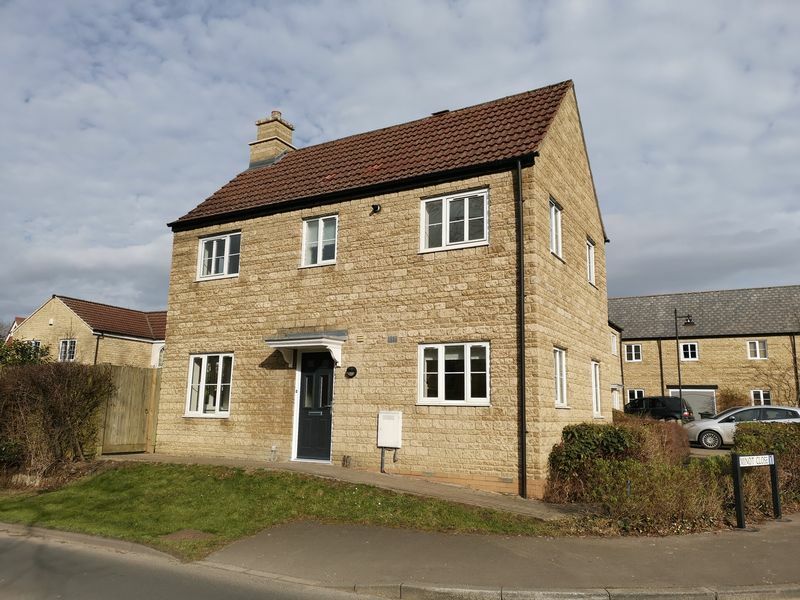 Kingstons Property Management are delighted to offer this recently refurbished three bedroom family home. 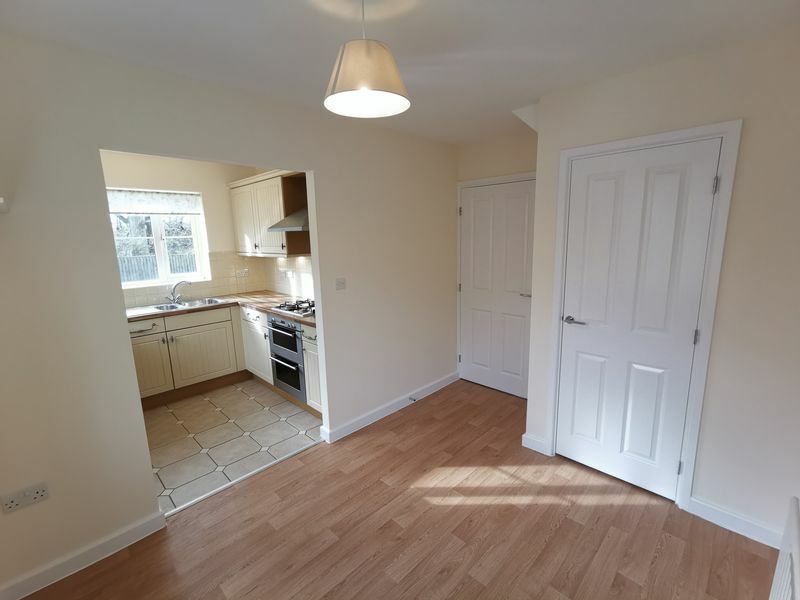 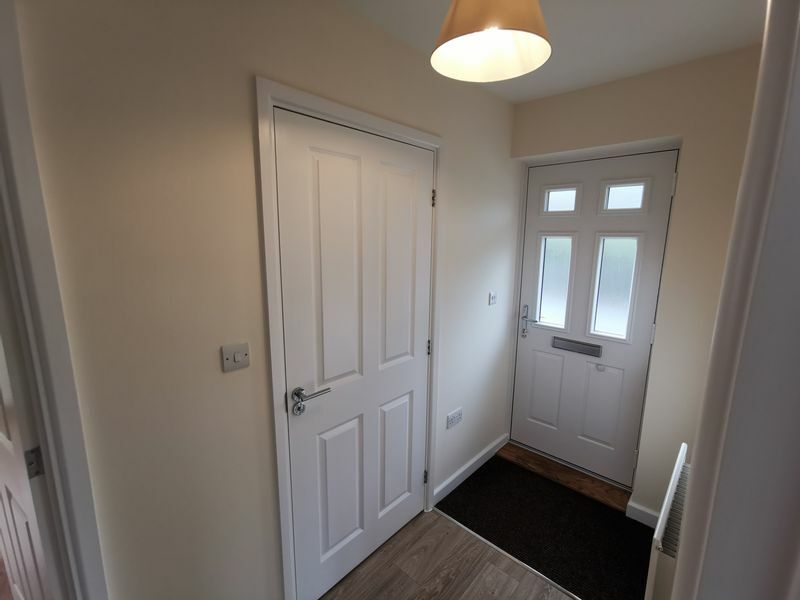 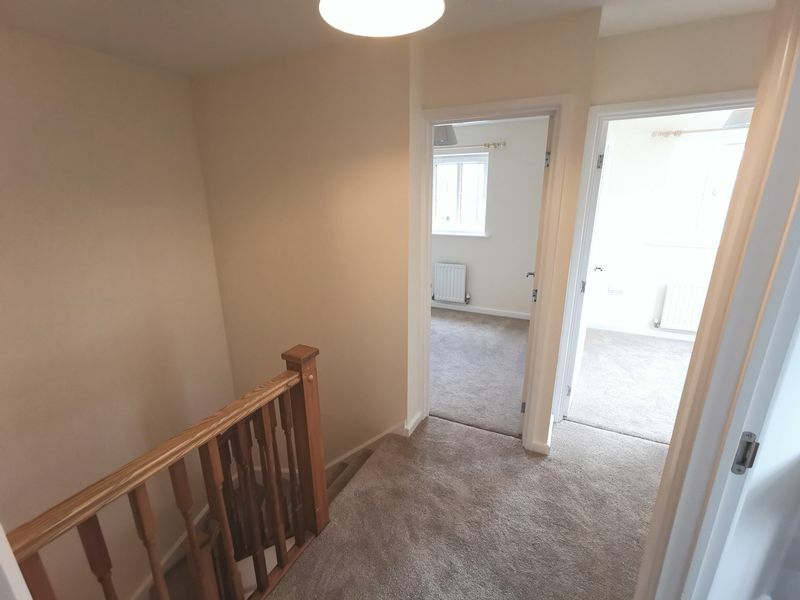 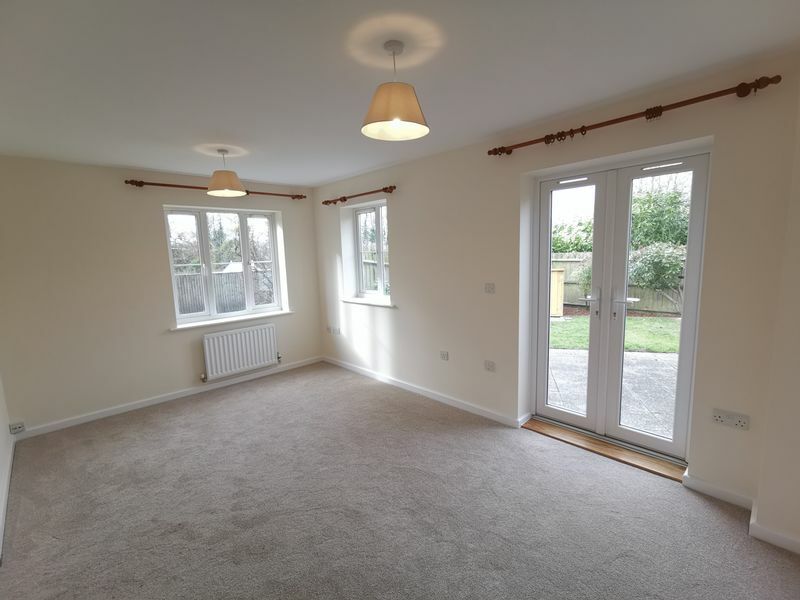 The ground floor accommodation comprises entrance hall, cloakroom lounge with patio doors on to the garden, dining room with under stairs cupboard and kitchen. 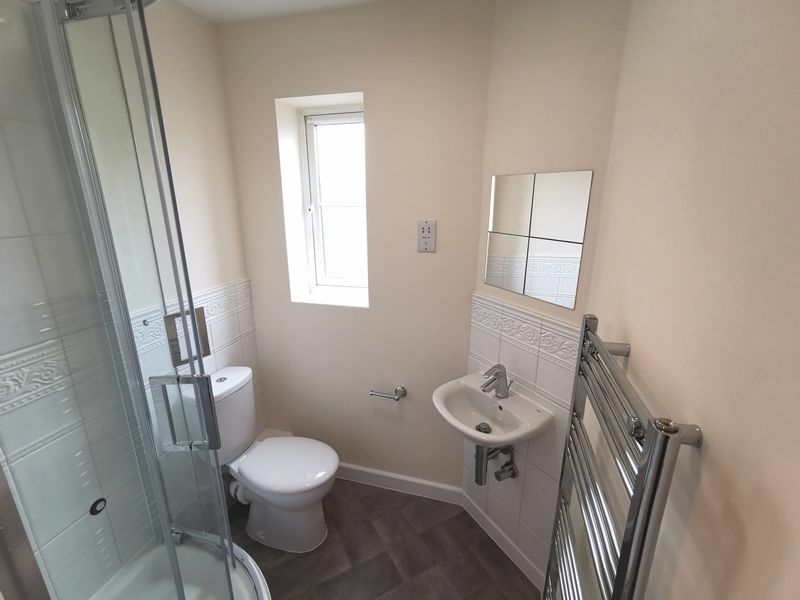 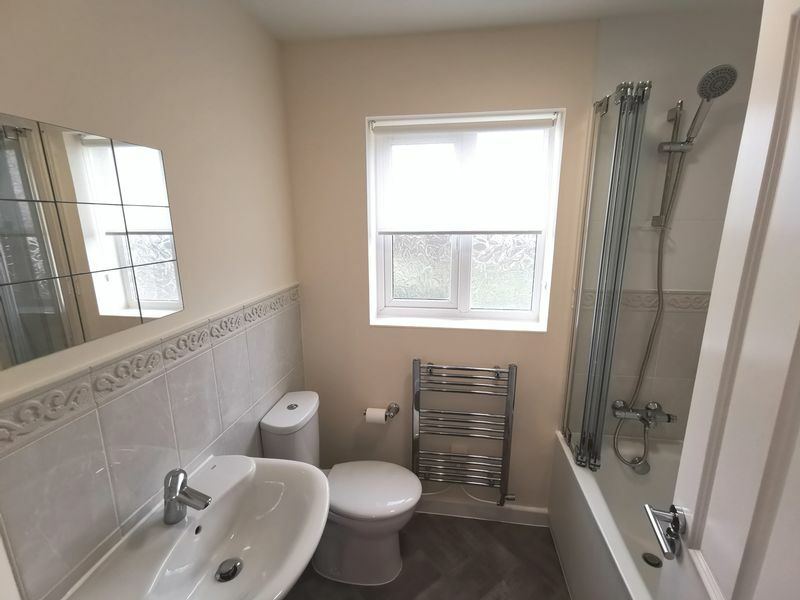 The first floor accommodation comprises landing with airing cupboard, master bedroom with fitted wardrobe and en-suite shower room, bedroom two and three and family bathroom with shower over the bath. 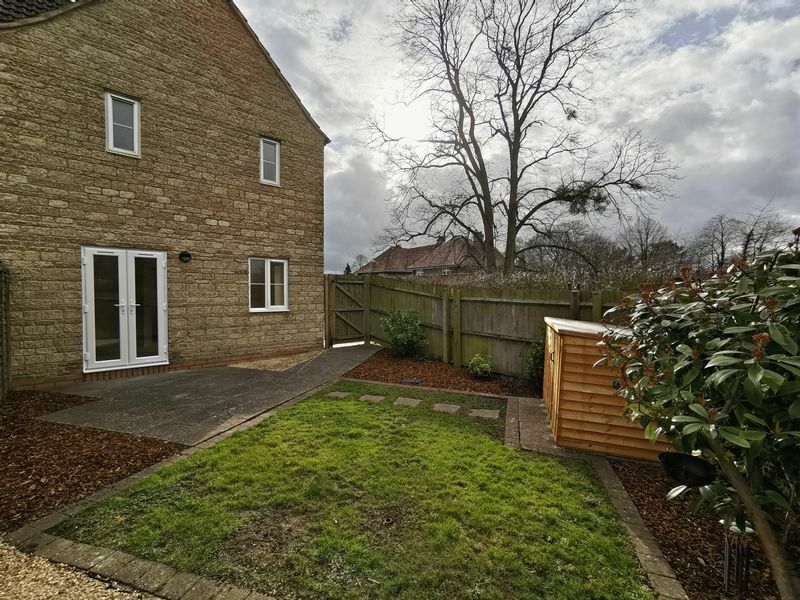 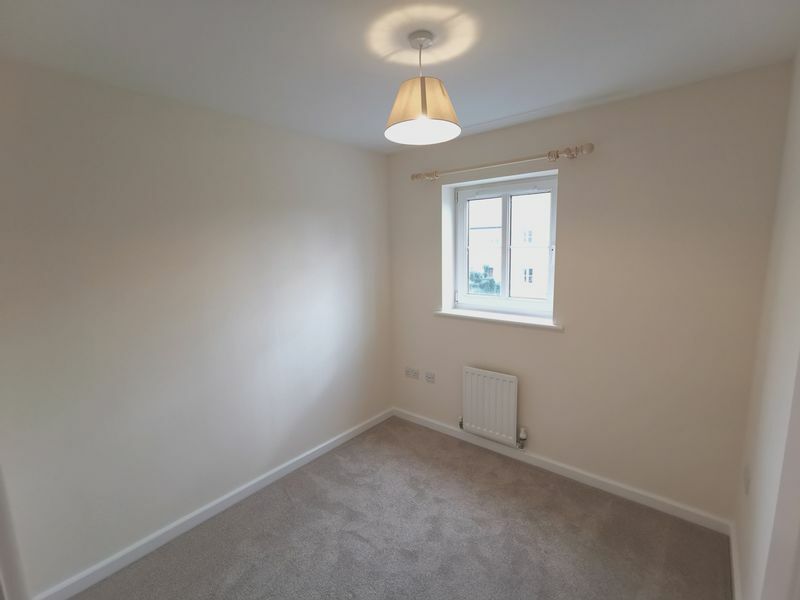 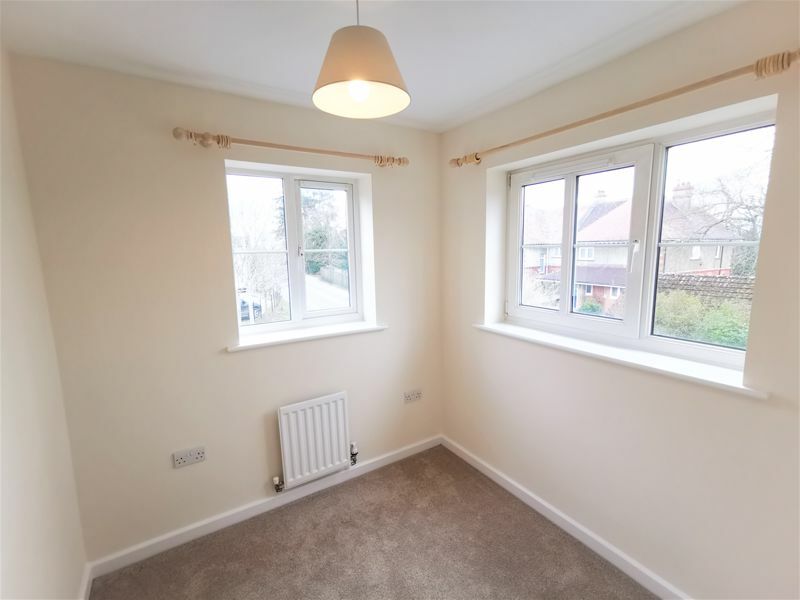 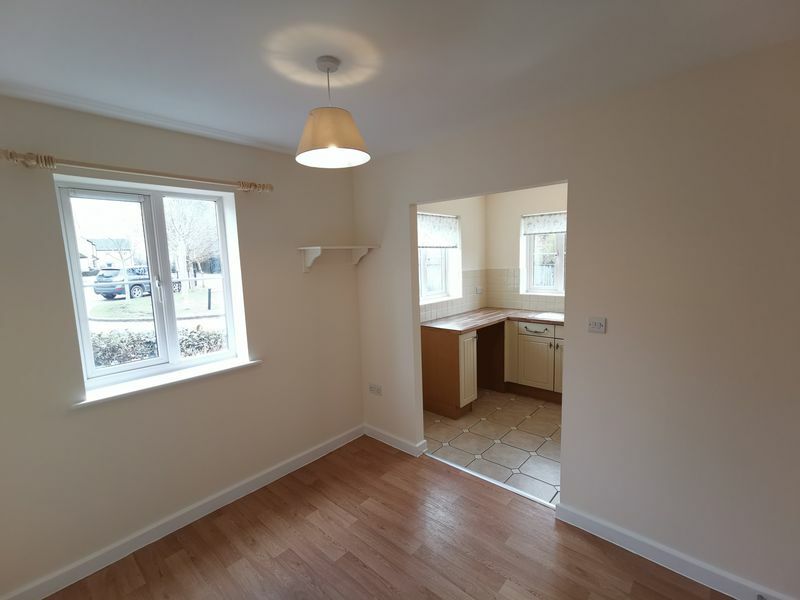 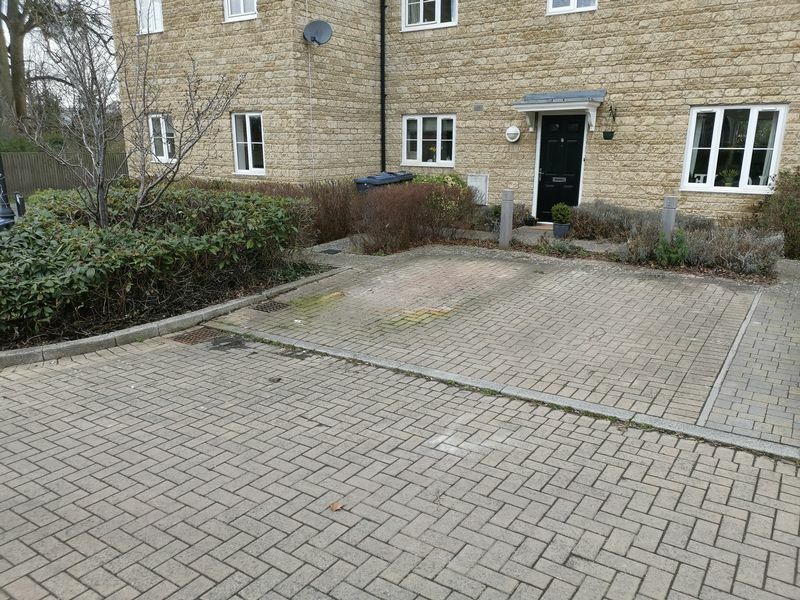 The property further benefits from gas central heating, upvc double galzing, allocated parking fro two cars and an enclosed garden with storage shed. 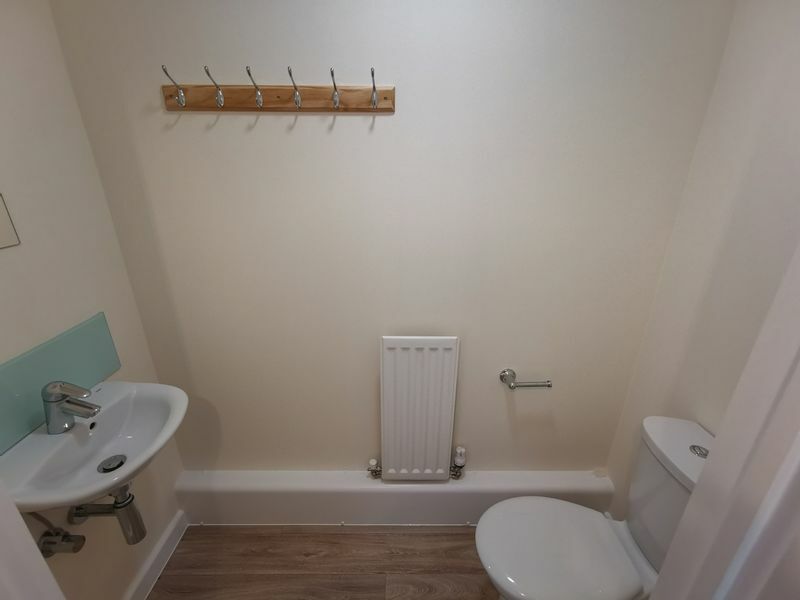 The landlord would prefer a longer term tenancy. 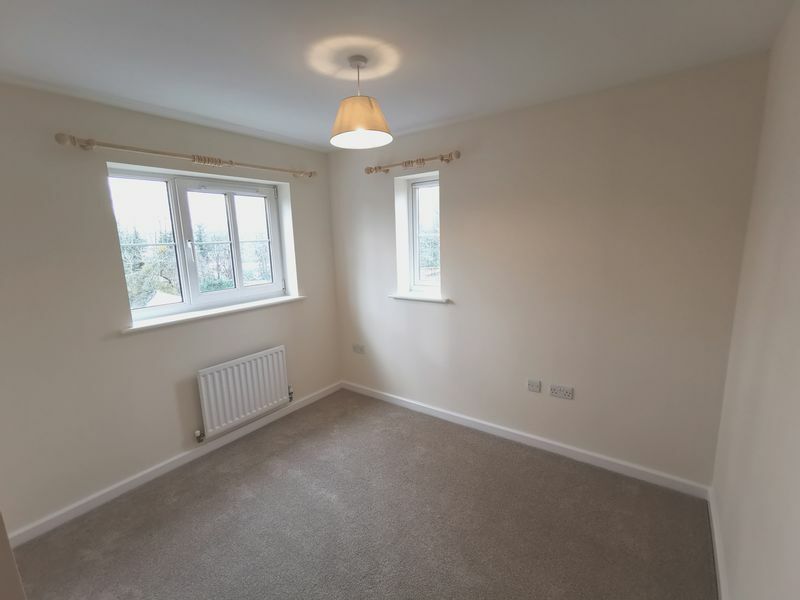 Sorry no pets and no smoking.